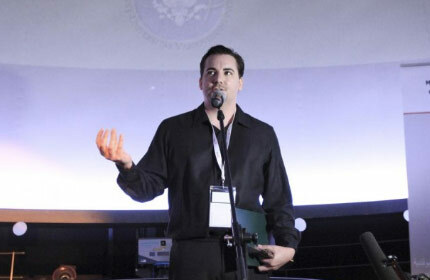 Eric Merola is an internationally award-winning independent documentary filmmaker. “The God Cells” is Eric’s fourth feature documentary. Today, Eric Merola is an internationally award-winning documentary film director. Before starting his career in documentary films, Eric was a painter, painting massive 6 to 8 foot paintings, using oil on canvas. He then became an animator and animation director in New York City. 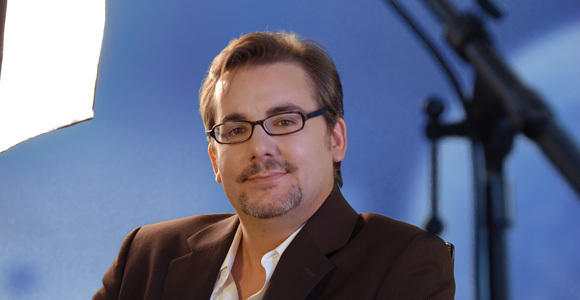 After moving to New York City to continue his painting career, Eric Merola (needing to pay the rent) became a motion graphics designer and animator after founding Merola Productions and was commissioned by various TV & film clients including Cartoon Network, Campbell’s Soup, WE Network, Old Navy, Volkswagen, Fuel TV, Speed Channel and Rolling Stone’s Matt Taibbi. He was also employed as animation director for Flickerlab in New York City where he worked on projects for Michael Moore, MoveOn(.org), Comedy Central and A&E. In 2007, Eric became aware of Dr Stanislaw Burzynski and decided that his was a ‘story that must be told’. And so, armed with over decade of experience, he set about producing, writing and directing his first documentary. Three years later, BURZYNSKI, THE MOVIE was released. BURZYNSKI quickly attracted widespread distribution and many awards including Best Documentary 2011 on the Documentary Channel, 2 Audience Awards at the HumanDoc Festival in Warsaw 2011 and the Humanitarian Vision Award at the Newport Beach Film Festival. It also received favorable reviews from The Los Angeles Times, The New York Times and Variety, and granted Mr. Merola a guest appearance on the DR. OZ SHOW. In 2013, Eric Merola released his second documentary – BURZYNSKI: CANCER IS SERIOUS BUSINESS, PART II (2013) which has premiered in various film festivals, and won the Top Audience Choice Award for Best Documentary at the Sedona International Film Festival in 2014. It was released on June 1, 2013 on TV and internet On Demand in over 200 million homes in 6 countries. 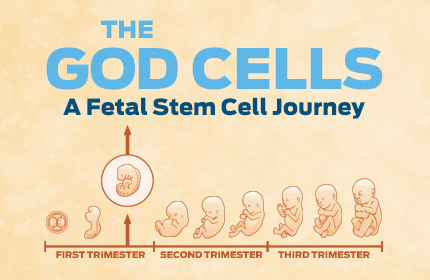 Eric Merola dives into arguably one of the most contested and controversial medical therapies known to man: fetal stem cells. He also participates in the therapy. 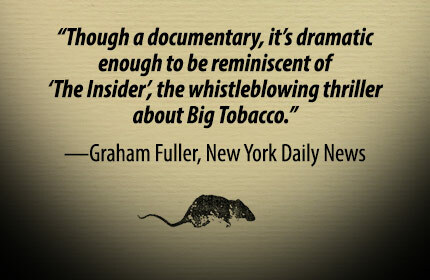 An insider documentary chronicling the efforts of whistleblower Ralph W. Moss, PhD to expose a major cancer research center's attempt during the 1970s to conceal the true effectiveness of laetrile, an experimental, low-cost cancer drug. Get all 3 of Eric's Cancer documentaries ("Burzynski 1 and 2" + "Second Opinion") for only $30.00, shipping worldwide.